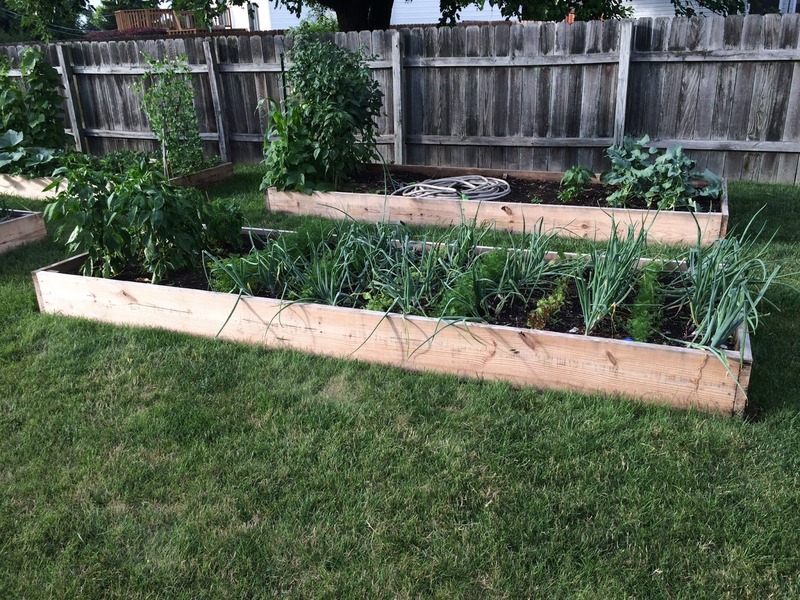 Here are a few photos of the garden. Things are coming along pretty nicely. The front bed has peppers on the far left then carrots, onions, carrots, onions, lettuce, onions, carrots, onions, lettuce, onions, carrots, then onions. The back bed has some beans, corn, one pepper plant and one tomato plant then broccoli on the far right. 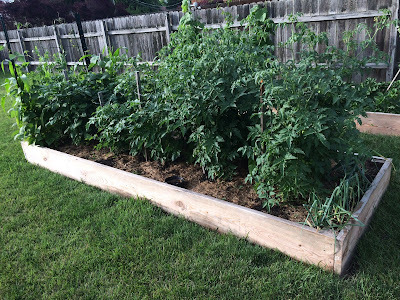 The pepper and tomato plants were started earlier to get some early season fruit. This bed is mainly tomatoes with a few onions then at the back there are more beans, corn, and snap peas. Summer LOVES the peas! This is a transition bed. There are strawberries on the right and by next year I will pretty much let this one stay as only strawberries. 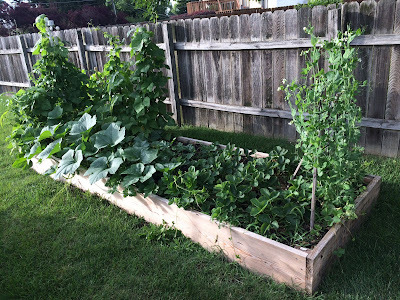 But for now there are a couple watermelons, pumpkins, cantaloupe, then more peas, beans, and corn. All are doing well. Looking like a shot of some strong storms later tonight and Central Ohio is in the Marginal Risk for severe storms. Here is Futurecast at 4AM Friday. Staying hot & humid for the next couple of days with more showers and storms on the way. Central Ohio is in the Marginal Risk for storms today and Friday. 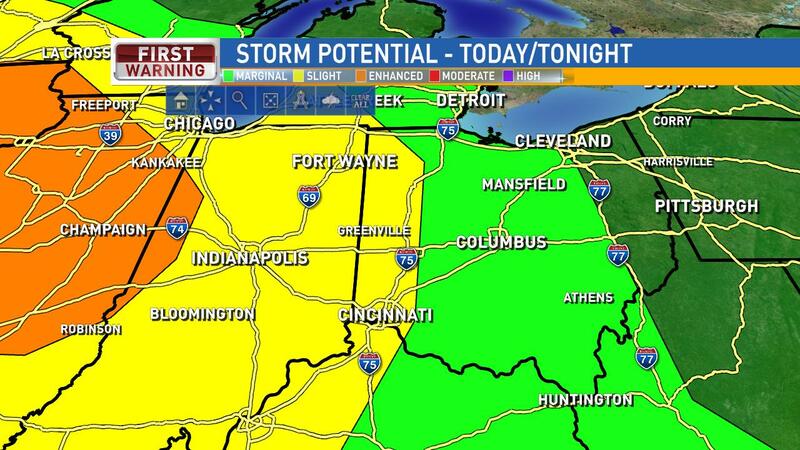 For Friday, South & Eastern Ohio are in the Slight Risk for severe storms Friday. Most of the models are indicating at a few showers and storms for Thursday afternoon then another round of rain overnight. More showers and storms Friday afternoon with these storms potentially packing the strongest winds. 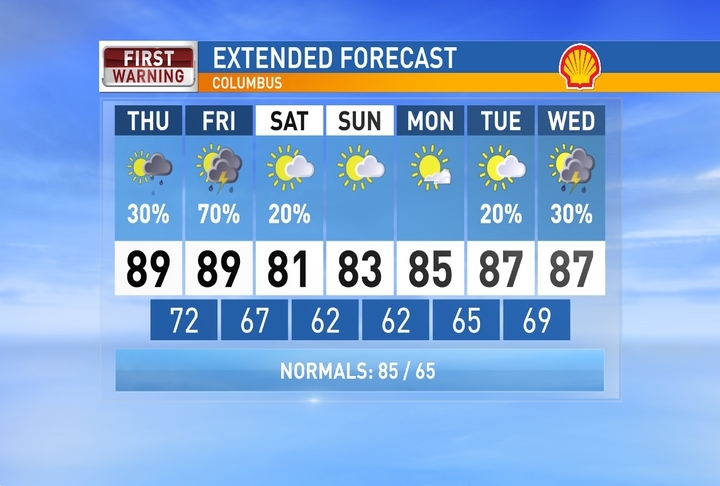 A lingering shower or two possible Saturday, but drier air working in and cooler air as well for the weekend. Have a good one!